Dr. Lior Zalmanson is a lecturer (assistant professor) at the Information and Knowledge Management Department, University of Haifa. His research interests include social media, online engagement, commitment, internet business models, creative experimentation, sharing economy and algorithmic management. His research has won awards and grants from Fulbright Foundation, Dan David Prize, Google, Marketing Science Institute, Social Informatics SIG among others. His Research was covered in The Times, Independent, PBS, Fast Company among others. His research has been published in Management Information Systems Quarterly and MIT Sloan Review. In 2016 he was appointed as a research fellow at the Metropolitan Museum Media Lab. 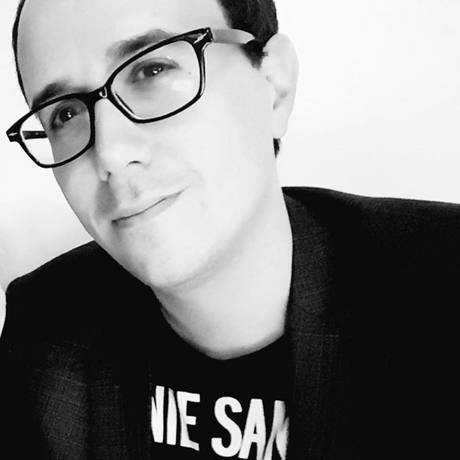 In 2017, Lior has been a visiting assistant professor at NYU Stern, where he taught the “Information Technology for Business and Society” course. Lior is also the founder of the Print Screen festival, Israel’s digital culture festival, which connects internet researchers, activists and artists. Furthermore, in his parallel life he is a grant and award-winning playwright and screenwriter whose recent film (about drone operators) received its debut at the 2016 Tribeca Film Festival.